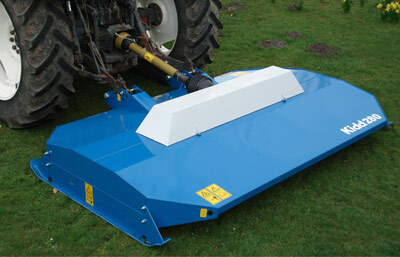 Blackdown Farm Services supply a range of farming and agriculture attachments. 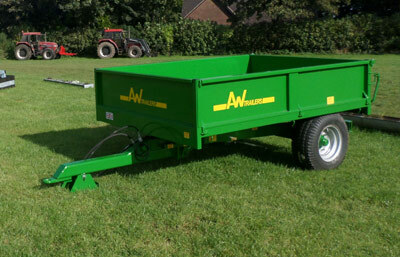 Blackdown Farm Services – Specialist high quality British built trailers for any purpose. 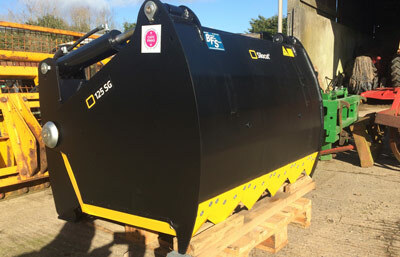 High quality used equipment in great condition at great prices from Blackdown Farm Services. Blackdown Farm Services are premier suppliers of high quality new and used attachments and agricultural machinery from an extensive range of top mainly British manufacturers including: Moulton, Albutt, Kidd, MX, AW Trailers, ALO (Quicke & Trima), Cherry Products, Hall Engineering, Price Fallows, Fliegl, Logic, and LWJ.